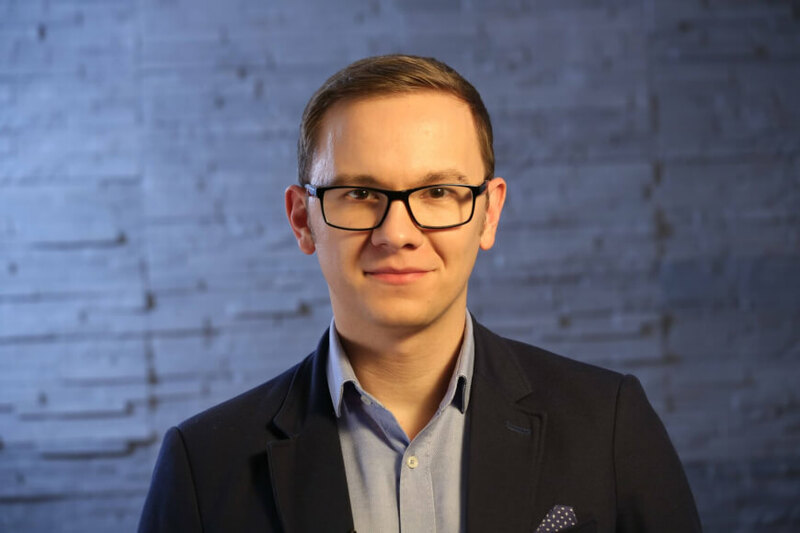 Dr. Bertalan Meskó, PhD is The Medical Futurist and the Director of The Medical Futurist Institute analyzing how science fiction technologies can become a reality in medicine and healthcare. As a geek physician with a PhD in genomics, he is also an Amazon Top 100 author. He is also a Private Professor at Semmelweis Medical School, Budapest, Hungary. With 500+ presentations including courses at Harvard, Stanford and Yale Universities, Singularity University's Futuremed course at NASA Ames campus and organizations including the 10 biggest pharmaceutical companies, he is one of the top voices globally on healthcare technology. Dr. Meskó was featured by dozens of top publications, including CNN, the World Health Organization, National Geographic, Forbes, TIME magazine, BBC, and the New York Times. He publishes his analyses regularly on medicalfuturist.com.